Immersed in animals for most of my life I saw an opportunity to use my unique experience as “an extreme dog lover,” to present an entertaining and informative photo essay to the public. 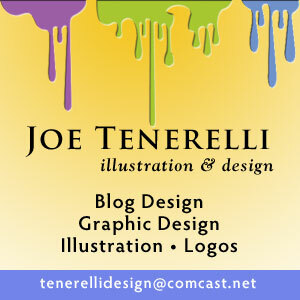 I traveled throughout Southeastern Pennsylvania, from Philadelphia to the countryside and the counties of Chester, Delaware, Bucks and Montgomery with camera in hand. My journalism background helped and I am not shy, but I relied mostly on my gut to tell me who to approach. I believe dogs pick up on our energy and I have always tuned into this.The stories included in this book come from a variety of settings, some well-established facilities, rescue, therapy, protection, education, and some from my neighborhood or just chance meetings on the street. All of the dogs are ambassador dogs who help humans at one or more levels, emotionally, intellectually and physically. 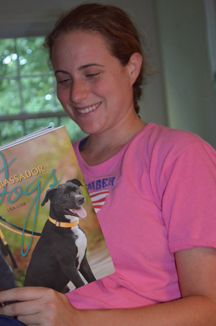 Lisa’s Daughter Laina gives Ambassador Dogs an A Rating. “Perfect” I thought when I noticed that my neighbors setting up at the Health Fair were none other than the well-known Carlino’s Foods. As Nick Carlino arranged a gorgeous spread of salads and desserts on the long table. I introduced myself. ” Hi I’m Lisa Loeb and I love your foods,” I ventured. He returned my smile and, within minutes, we were chatting like old “paisanos”. We soon discovered connections (beyond my fondness for his food) that would lead us down a shared path. I had recently fulfilled a life-long dream of touring Italy and had written an article about it for the Philadelphia Inquirer. 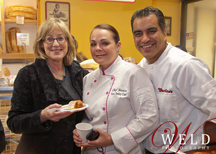 Click here to read excerpts from my book Nick desired to write a memoir about his grandmother, the founder of Carlino’s Gourmet Foods. It was to be a book of memories and of recipes of the Italian foods she had prepared for many years. His idea for the book as a tribute to his grandmother resonated with me. It took me back to my childhood and a person who had played a similarly important role in my development. We discussed the project and Nick soon gave me the thumbs up to begin interviewing his family and collecting stories for a new book that I would write. Wanna Taste? 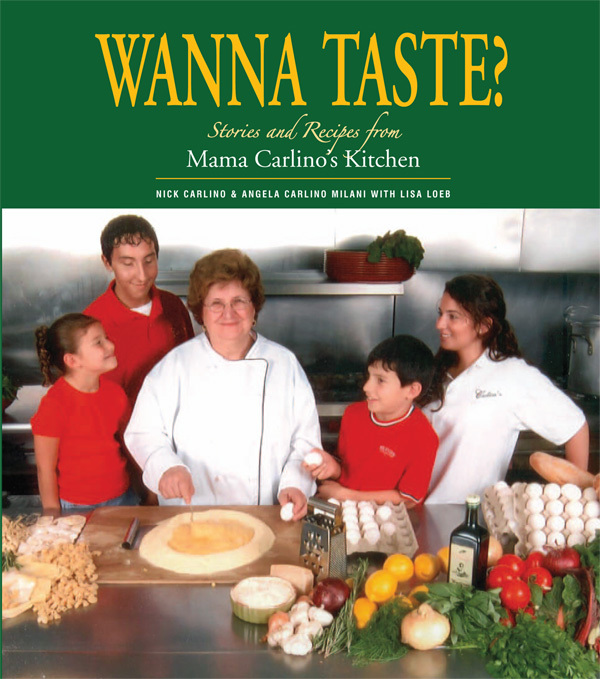 Stories and Recipes from Mama Carlino’s Kitchen, is the product of many delightful hours interviewing members of the Carlino family and gathering the recipes that made the family famous. It is available at the two Carlino stores in the area. Click here to get more information on the Carlino’s website..
Click on the book cover below to personally order Ambassador Dogs from Lisa Now! Dogs are ambassadors to the world and our own local communities. They come to serve and love us as only they know how. Accompanied by 175 color images, discover the remarkable connection between dogs and humans through the inspiring stories of 24 dogs and the owners whose lives they have made better. Meet Paddington, the official greeter at Thorncroft Equestrian Center, and Cody, a search and rescue dog. Learn the story behind Pals for Life, an organization that provides therapy animal visits, and Francisvale, a safe haven for abandoned dogs. The stories range from service dogs that make life easier for those in need to much-loved household pets that offer love and companionship each day for family members. Dog lovers everywhere will delight in these wonderfully witty and entertaining stories. 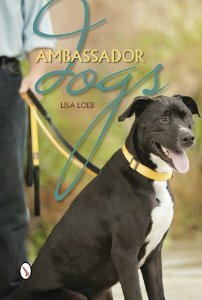 Please join me for the Launch Party for Ambassador Dogs on Nov 1 at the Zoom Room in Philadelphia. The party will take place from 6:00 pm to 8:30 pm. and in addition to introducing some of my favorite ambassador dogs, my book will be available for signing or paw printing. The Zoom Room, which offers the full range of training and other canine activities, will feature a performance by Deputy Dogs. 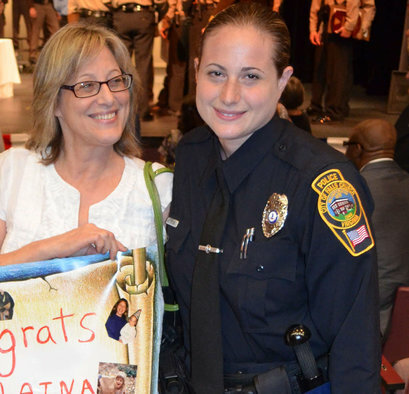 Click on the photo to read Lisa’s latest Philadelphia Inquirer article about her daughter’s new career.